Class participation grades can be stressful for shy and introverted students. Give your students a different, quieter way to participate by allowing them to send their comments to a class discussion or blog page. This gives more passive students an outlet since more assertive students tend to take over the spoken discussion. Additionally, this results in a quick record of the class discussion that all students can refer to when class ends. Bonus Points: Not only does the nClass app allow for digital commentary, students can also respond anonymously–thus allowing for minority voices to be better heard in class discussions. Few students like to admit they don’t understand something…even fewer are willing to critique the lesson plan. If you formalize a way for students to submit challenges, critiques and suggestions, you’ll hear from those who may be uncomfortable sharing difficulties in front of their peers. Shy students might have a fear of judgement by their peers. When the teacher asks for a comprehension check at the end of the class, the usual suspects speak up. At the end of every class, have students submit a short summary of the lecture or one important takeaway. This is a great way to test which students are quiet out of shyness or respect, and which are quiet because they are not paying attention. Bonus Points: The nClass app allows teacher to collect exit polls automatically and without paper, as well as attendance and pre-class reading quizzes. 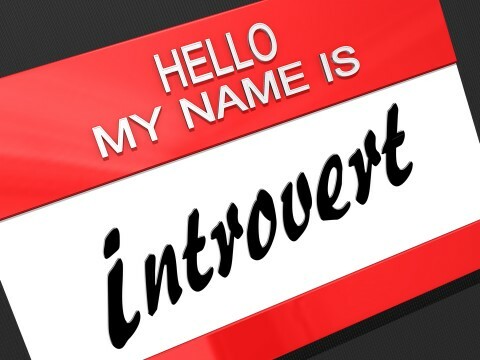 What is the best way to engage introverted students? Let us know in the comments.